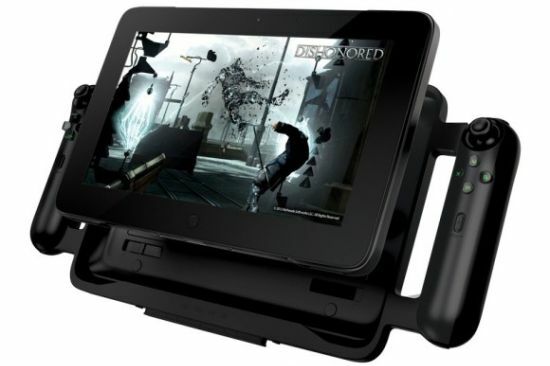 Reintroducing its Project Fiona, displayed at CES 2012, as “Edge,” Razer has finally entered into the gaming tablet market to woo avid gamers with a whole new gaming experience. 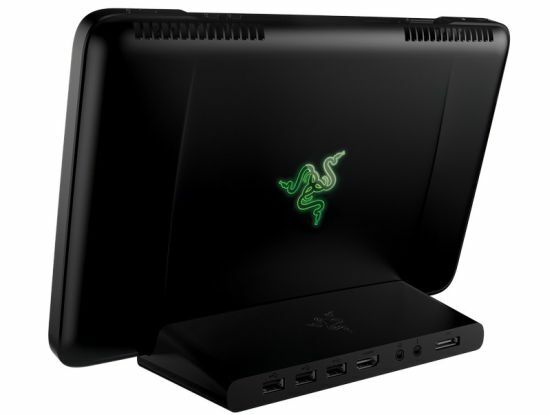 The Razer gaming tablet is available in two versions, the Edge and the Edge Pro for $1000 and $1300 respectively, both featuring a USB 3.0 port and Bluetooth 4.0. The basic Edge includes a Core i5 processor, Nvidia GT 640M GPU, 4GB of RAM and 64GB SSD, while on the other hand, the Edge Pro comes with a Core i7, Nvidia GT 640M GPU, 8GB of RAM and 128GB or 256GB SSD to allow an enhanced gaming experience. 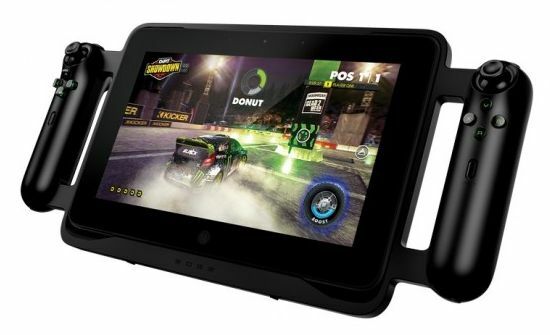 Claimed to be the most powerful tablet in the world, the gaming tablet comes with a number of accessories to run different PC games and applications. Presenting a keyboard dock to play games involving a keyboard or mouse, the Edge also includes a $99 docking station for extra USB 2.0 ports, HDMI port and stereo sound. The Razer also offers an optional $249 controller dock, which can be detached when not in use, for better controls. 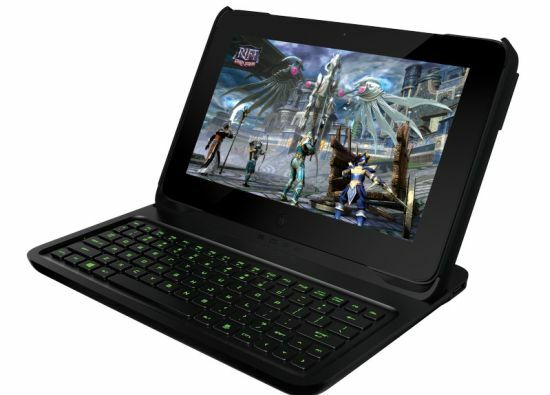 The Razer gaming tablet is currently on display at the CES 2013 in Las Vegas.